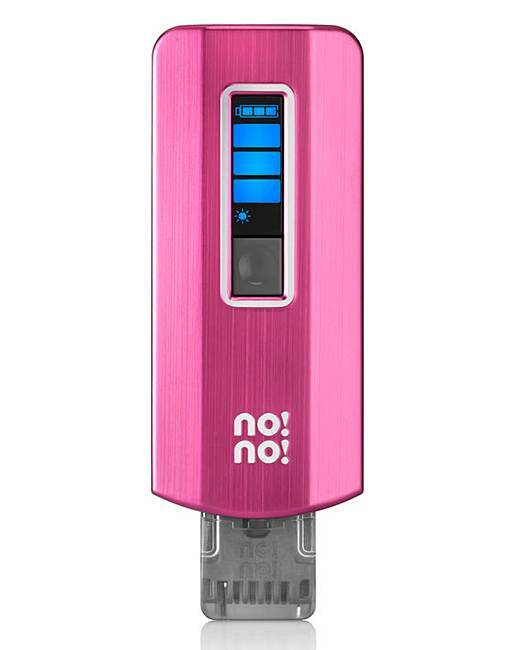 Fuzz-free and fabulous – say ‘hello’ to the incredible No!No! 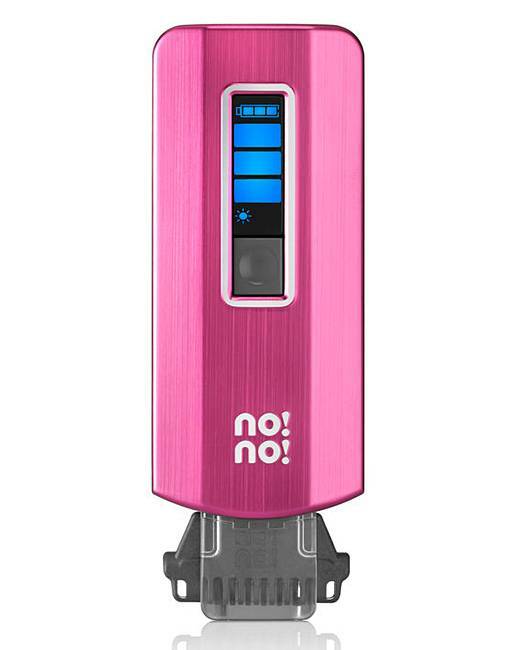 Pro 3 Hair Removal System. 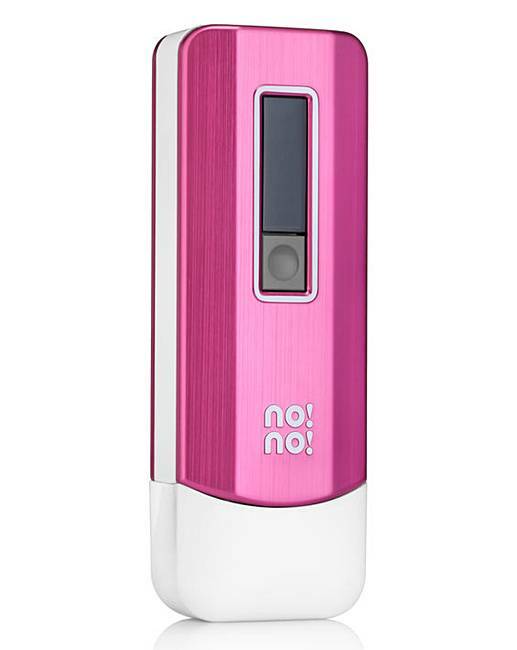 A must-have in every woman’s vanity case, this handy little device promises to remove hair painlessly and effortlessly at the quick touch of a button. 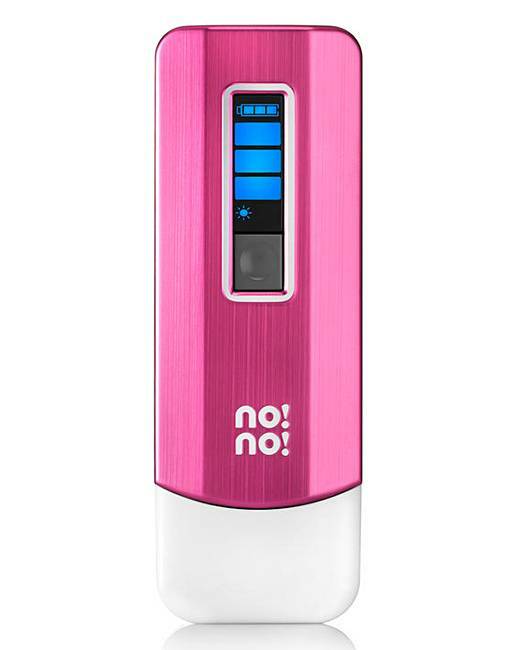 Perfect for both facial and body hair, the No!No! Pro 3 has been specially designed, allowing you to see the light clearly from every angle, giving you incredible results every time. And you needn’t worry about stubborn regrowth! Over time, the No!No! Pro 3 disrupts the hair growth cycle to slow down the regrowth process, so you can enjoy smooth, hair-free skin that looks and feels great! SMELL: Expect to smell the hair crystallising as the patented Thermicon technology treats the hair. The smell means it’s working!